New African markets via Mauriwal's office in Mauritius. 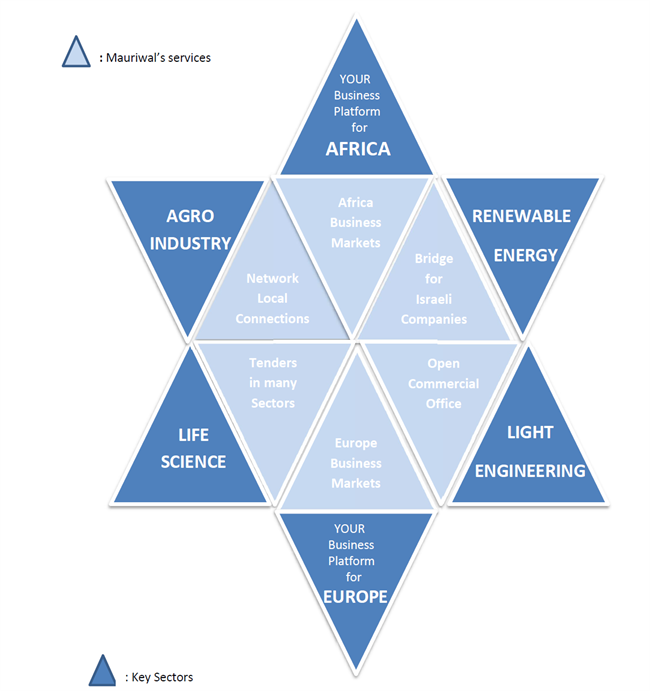 New European markets via Mauriwal's office in Belgium. Our presence in Europe and Africa provides significant time-to-market reductions and substantial cost reductions.